Did you know that Toronto has more to offer on New Year’s Eve than just fireworks? We love to party in this city, and you might remember some of the entries from back on Halloween and Pride. 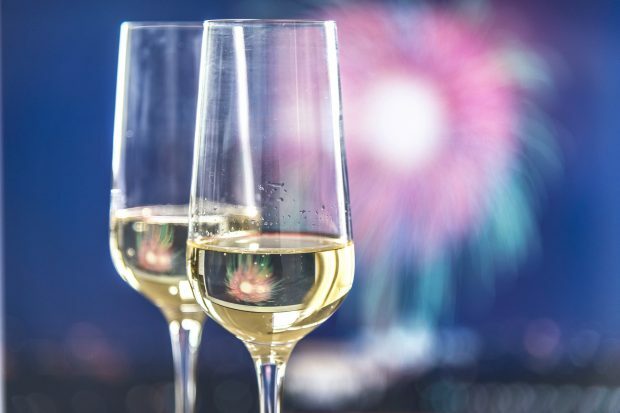 Torontonians do not need an excuse to celebrate, so there’s no reason to expect things to be quiet when you ring in 2019 in the city! From the poshest opera parties to the most bumping clubs, Toronto has a party for everyone. Here are 3 New Year’s Eve Parties in Toronto that I’m very much looking forward to, and I hope I see you there! Have you heard of quiet clubbing? It’s when you put on a pair of headphones to listen to what the DJ’s playing, so you and your friends dance to whatever is playing through the headphones, without music bumping through the whole club. At Hemingway’s, you can head over there at 10 in the evening to dance the night away, ringing in 2019 together when the ball drops. The cost to attend will be between $15 and $25, and past quiet clubbing events have been wildly successful so there’s something to it! This one is a bit pricey, but spending New Year’s Eve in an aquarium with hors d’oeuvres and free food sounds amazing. For $100, you can attend the aquarium’s party while enjoying both live music and DJ Shamz’ sets. I’ve heard really good things about Ripley’s New Year’s Eve parties, so this is one I’ll probably be going to because the experience would be amazing.